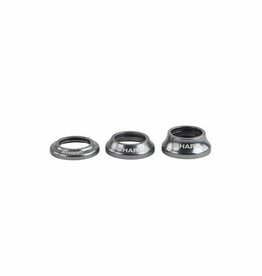 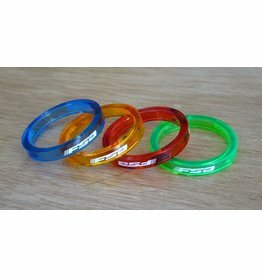 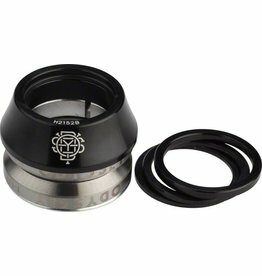 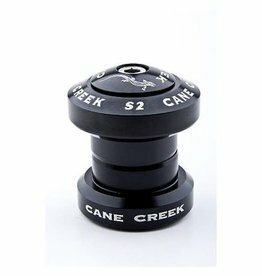 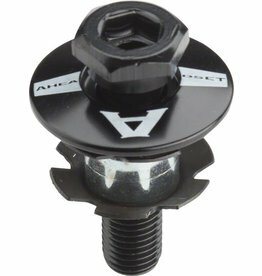 Replacement top caps for the Aheadset system are cross-compatible with many other headsets. 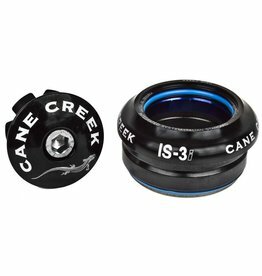 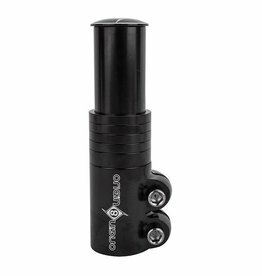 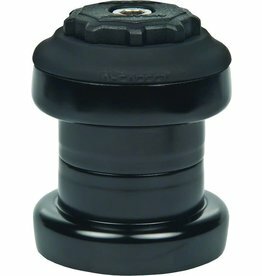 The Integrated Pro Conical headset features a taller conical shaped dust cap for a cleaner look with less spacers. Aheadset offers replacement quality headsets with easily interchangeable, servicable parts in a variety of configurations. 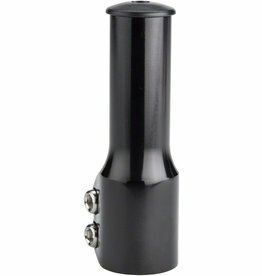 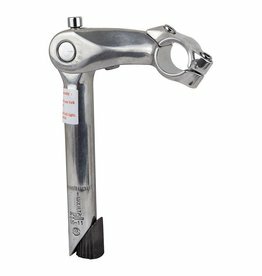 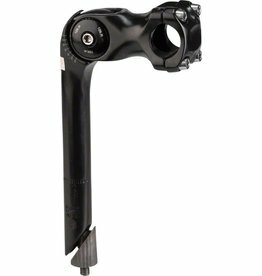 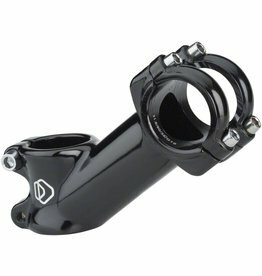 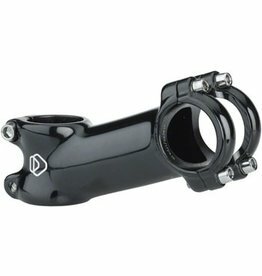 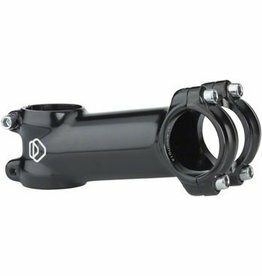 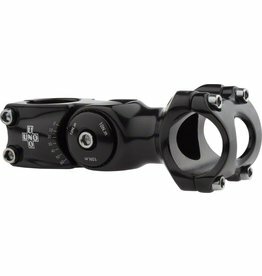 Kalloys 820 Adjustable Stem lets you set your handlebars exactly where you want them.